In this global, 24/7 economy, if you want to get ahead, then you have to teach yourself what others have already learned and what 98% of people will be too lazy or oblivious to learning. 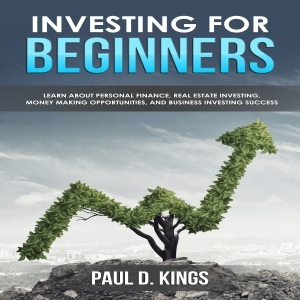 Do you love Investing for Beginners: Learn About Personal Finance, Real Estate Investing, Money Making Opportunities, and Business Investing Success (Unabridged) audiobook? Please share!